Our convenient Croydon location makes J&N Skips the ideal choice for skip hire in the neighbouring borough of Kingston. 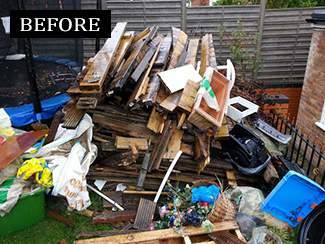 If you’re currently clearing out a property, a garage or a shed, it’s almost inevitable that you’ll need a skip hire service to complete your rubbish clearance or waste disposal and Waste Management project in the most effective way. Several trips to a waste recycling centre use up valuable time. Our skip hire (Mini, Small, Midi, large, Local) services ensure that customers in the Kingston area have an alternative and affordable solution. We deliver skips (2, 4, 6, 8, 10, 12, 14 Yard skips) to any location in Kingston. No matter how much waste you have, we’ll have a sufficient number of skips available to accommodate it. Although we can’t accept toxic waste or electrical goods, skip hire is perfect for general household waste disposal and rubbish clearance jobs in the Kingston area. 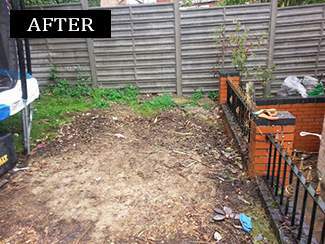 We accept metal, wood, plastic and plasterboard and also Garden Waste. Even if you don’t have room for skip hire, we can still help with a convenient wait-and-load service.  For most projects, however, we can provide Mini, Small skips for smaller one-off orders or multiple skips for larger projects taking place in the local Kingston and South West London areas. 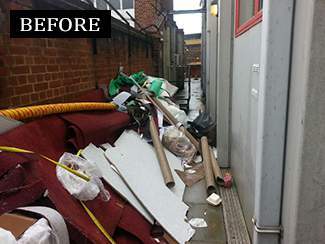 Do you need a hardworking team to undertake your rubbish clearance in Kingston? Leave your waste disposal requirements in our capable hands and let our team load your unwanted materials onto a dedicated vehicle. 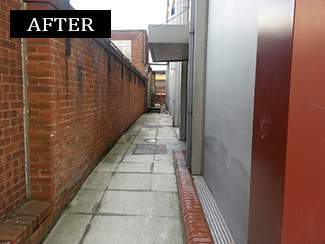 Our low-cost rubbish clearance services are fast, affordable and a great way to leave your property clear for future projects or refurbishment. 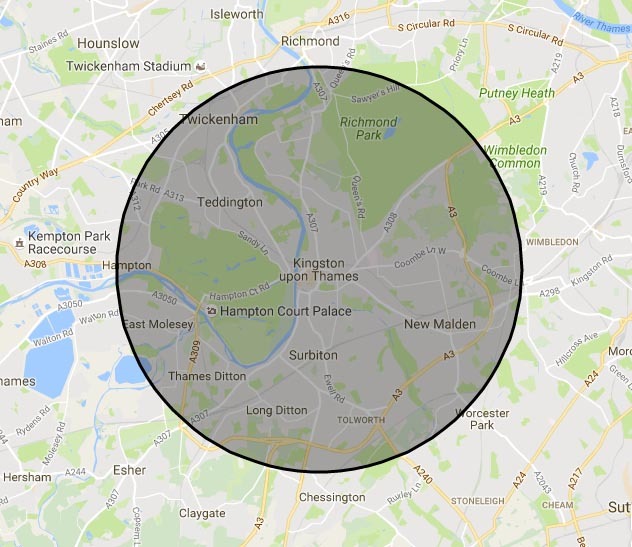 We undertake rubbish clearance and collection work for residential property owners and businesses throughout the Kingston-upon-Thames area. J&N Skips are committed to responsible waste disposal. After removing skips or collecting waste disposal materials from any location in Kingston, we return it to our depot in Croydon. We are licensed to carry waste and registered to use landfill sites throughout the South London area. We recycle up to 95% of collected waste materials and we only use landfill sites when we have no other alternatives available to us. Use our skip hire and waste disposal management services in the safe knowledge we’re continually developing recycling processes for the benefit of the planet and tomorrow’s generations. J&N Skips are here to make Cheap and Best Prices skip hire as simple as possible for our highly valued Kingston clients. Call us now on 0208 603 7363 / 0208 150 0045 07928 018 556 to Book A Skip Hire in Kingston.